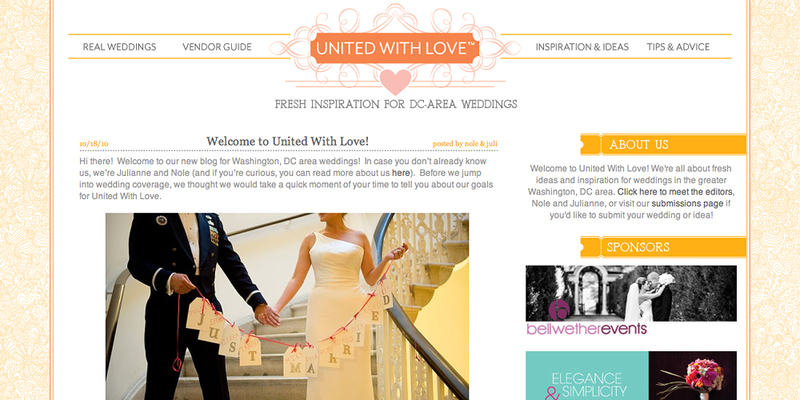 For couples planning a wedding in the DC area, check out the new blog United With Love. It will spotlight real wed­dings of all kinds, and share tips and advice from wed­ding pro­fes­sion­als in our area. 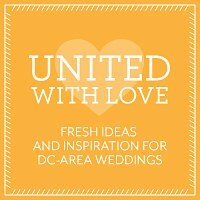 Brought to you by Julianne Smith, the Garter Girl, and Nole Garey from Oh So Beautiful Paper, the blog is bound to add another great resource for DC couples.